Fouts Ventures provides a comprehensive social media marketing platform, which helps companies generate revenue and brand recognition while gathering valuable market insight. 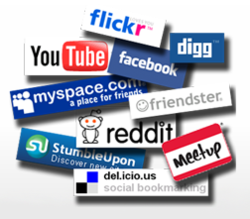 Social Media Marketing is an essential part of any company’s marketing. In 2012, 83% of marketers indicated that social media is important for their business and staggering 85% of marketers reported that social media marketing generates more business exposure for their clients. A significant number--over 64%--also reported increased web traffic and were able to gain marketplace insight they would not have otherwise had. FV’s’ custom-built system, which obtains fresh statistics every day, lets companies see exactly how their targeted messages are being received. Next, FV evaluates the data and provides reports so clients can stay in control of campaign progress. 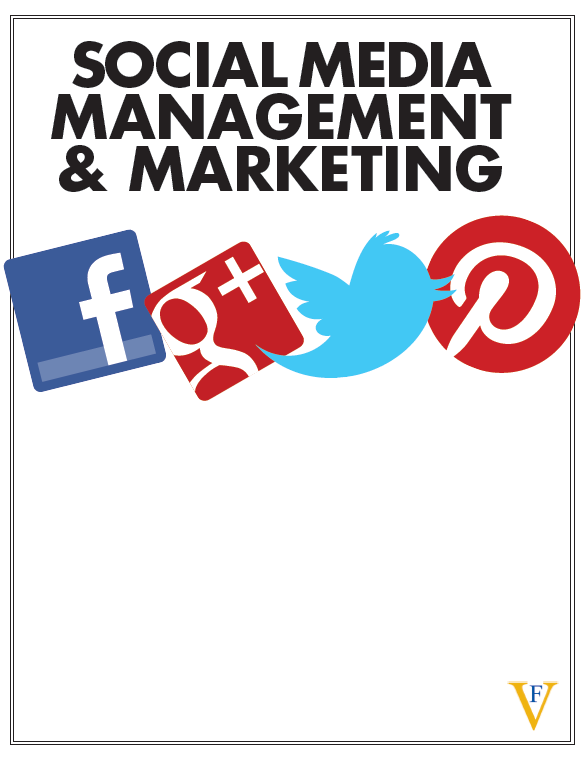 Effective social media marketing doesn’t have to be daunting. Clients who want to see increased revenue and brand recognition trust FV because they can meet face-to-face with experienced professionals to discuss options and outcomes. Social media marketing really takes time. Social Media Examiner reports that 59% of marketers are using social media for 6 or more hours a week. A third invest 11 or more hours weekly. Instead of overwhelming staff, businesses have the option to it hand over to FV’s experienced copywriters and automation tools. FV can empower a business to send hundreds of messages and get thousands of impressions every day--for less than the cost of hiring more marketing staff. The result is measurable. Powerful and effective, the custom social media monitoring system at FV is the most reliable way to generate more business exposure, revenue, and brand recognition while gathering valuable market insight. To find out more, call 1 (800) 277-5072. Press Release by Fouts Ventures, http://www.foutsventures.com. 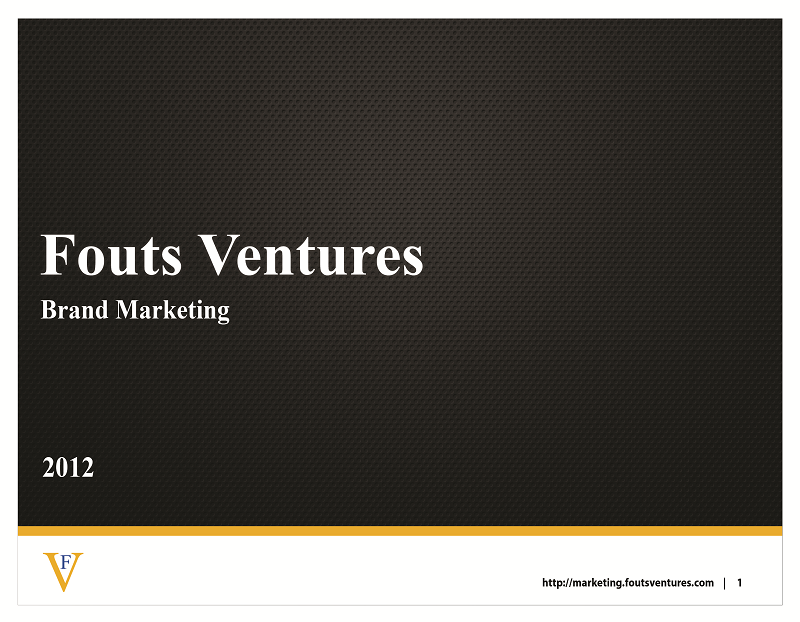 Fouts Ventures is a Los Angeles based Marketing Firm specializing in Brand Awareness and Public Relations. Contact the Fouts Ventures Editorial Staff 1-800-277-5221.